You don't have to wear your hair the same way all the time. Try something new,. Be adventurous and live a little. 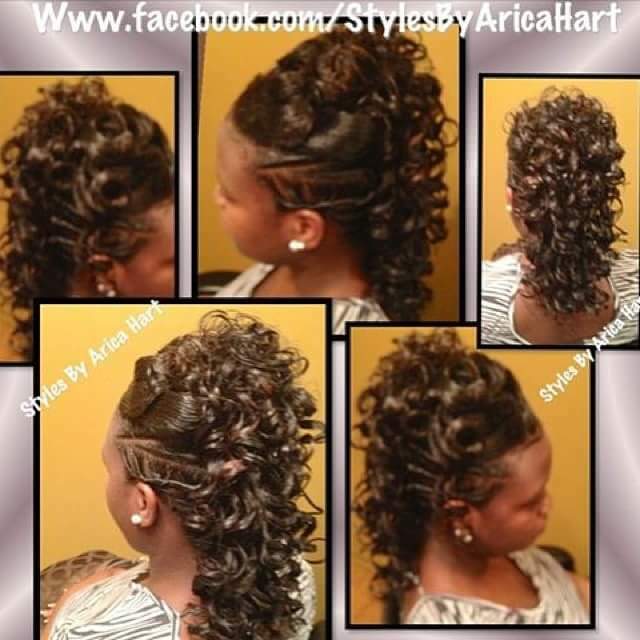 There are so many variety of hair styles to choose from. I know you like to be knock out gorgeous. You are the type of lady who cares about her appearance. The type of lady that lets her children know it's important to be nice and neat where ever you go; whether, its in the business world, stores, church, events, or etc. 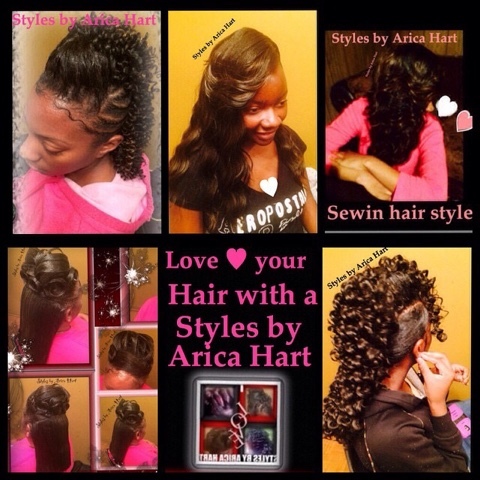 Make your statement to the world with a Hair Styles by Arica Hart. The older generation taught us to keep our appearance up, so teach your children. Make sure to at least keep it clean and neat. Always remember Another lesson from grandma, "Grammy said do that hair." 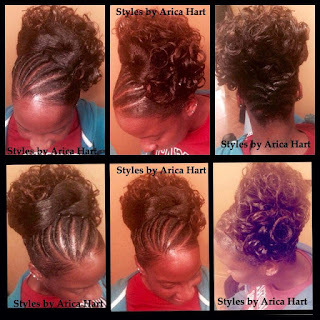 Check out these hair Styles below. 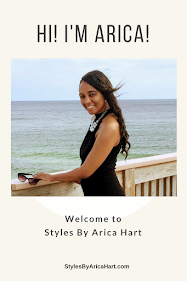 "Don't be Stressed, look your best and step out fresh with a hair styles by Arica Hart." 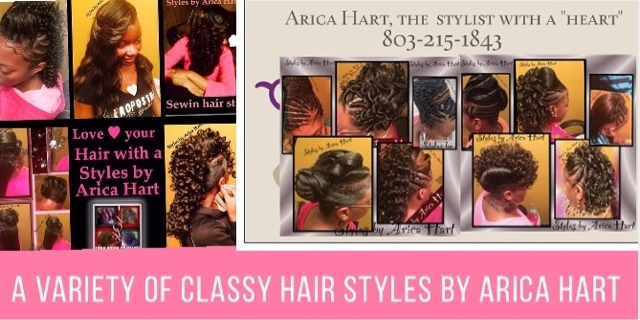 📱 Call 803-215-1843 and schedule your appointment. 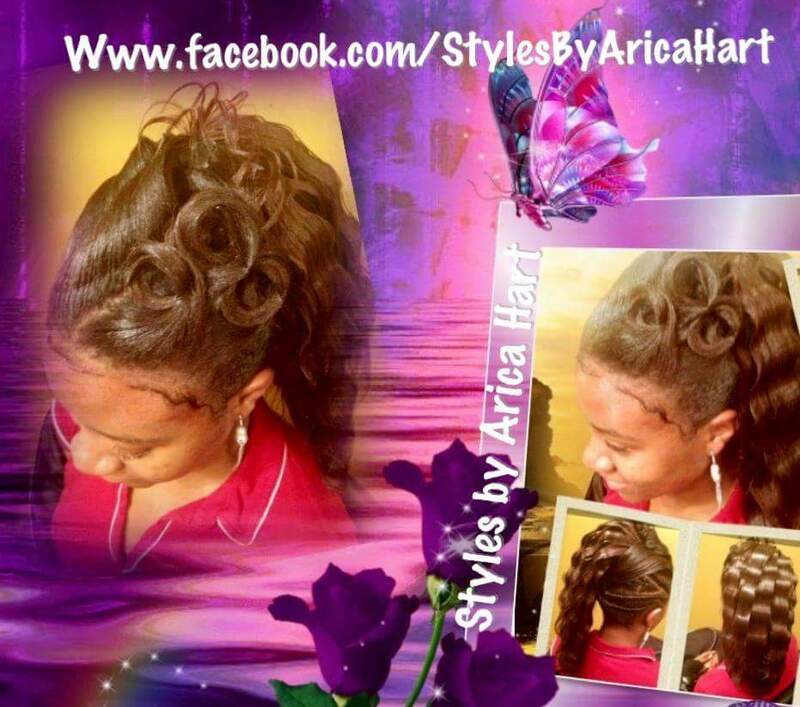 Styles by Arica Hart is a hair stylist in an Aiken, SC hair salon. 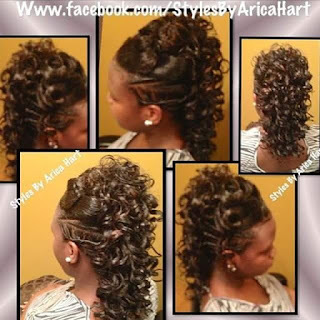 Rock your hair style with confidence.